Eco solvent ink series NEW!!! 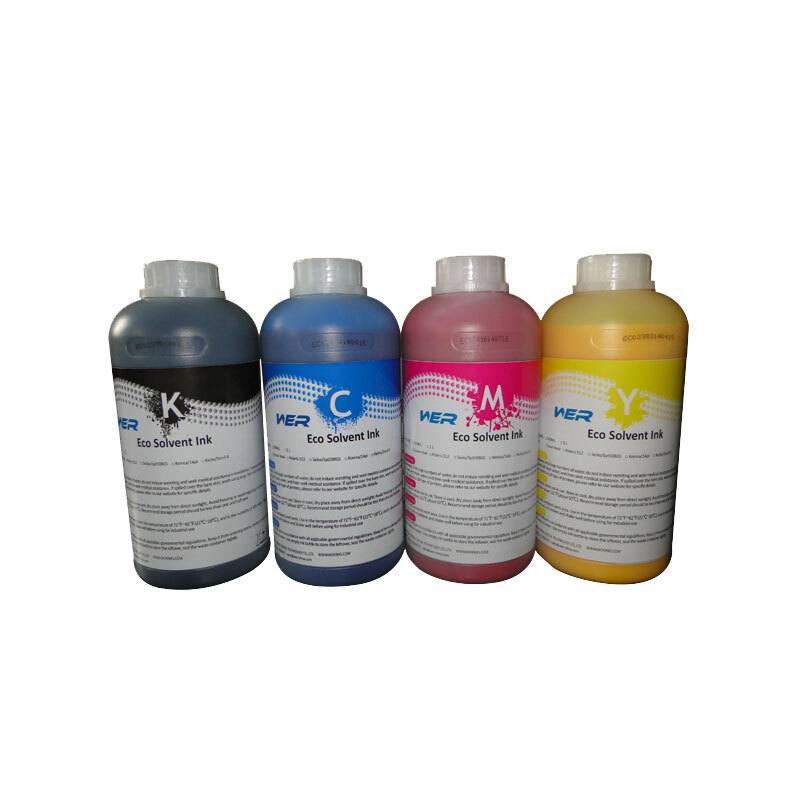 can be used on ECO-solvent printer such as Mimaki JV5、Roland Eco series, Mutoh VJ E Series Etc. printhead and clean the tube, Eco solvent.